Toner has always been somewhat of a mystery to me—when to use it, how to use it… The list goes on and on. 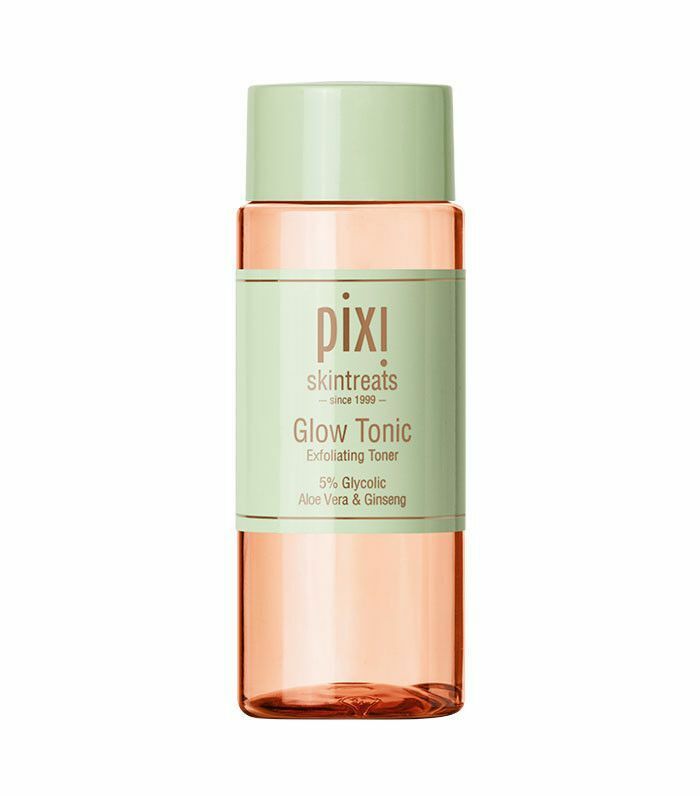 It wasn't until I heard about Pixi's cult-favorite Glow Tonic that I even considered adding a toner to my already extensive beauty routine. Amanda, our associate features editor, swears by it: "All my favorite estheticians and derms swear by the wonders of glycolic acid—its abilities to slough off dead skin and increase cell turnover for brighter, smoother, overall more youthful skin. This glycolic toner by Pixi is great for so many reasons. First, it has a gentle 5% concentration of glycolic, so it's guaranteed not to irritate. It's also formulated with aloe vera, ginseng, and botanical extracts, which are super nourishing. A 100 ml bottle is only $15, which is incredible. Plus, it has a delightful, subtly floral smell." She added, "I use it at night after cleansing, before serum and moisturizer." So that pretty much put me on board with the whole toner thing. But I was still curious if there were more ways to use it (and even more sneaky benefits). I turned to Pixi global brand ambassador Amanda Bell for her best toner hacks. Below, she gave me all the skin-benefiting deets. "Place your toner in a spray bottle and use it as an overall toning mist," says Bell. That way, it's refreshing and light, and you won't waste product accidentally dumping too much onto your cotton pad (been there). "Glow Tonic is perfect to use as the ultimate complexion pick-me-up and to prep lips (by smoothing and hydrating)," says Bell. "Decant a dime-size amount on a cotton pad and sweep it across your face. Then, turn the cotton pad over and sweep the fresh side across your lips to gently exfoliate." "To give an extra glow to your skin, use toner on your neck, décolletage, and the back of your hands before putting on moisturizer. It's like boot camp for your skin in the sense that it hydrates, soothes, gently exfoliates, brightens, and brings back that all-important glow dead skin cells can get in the way of." 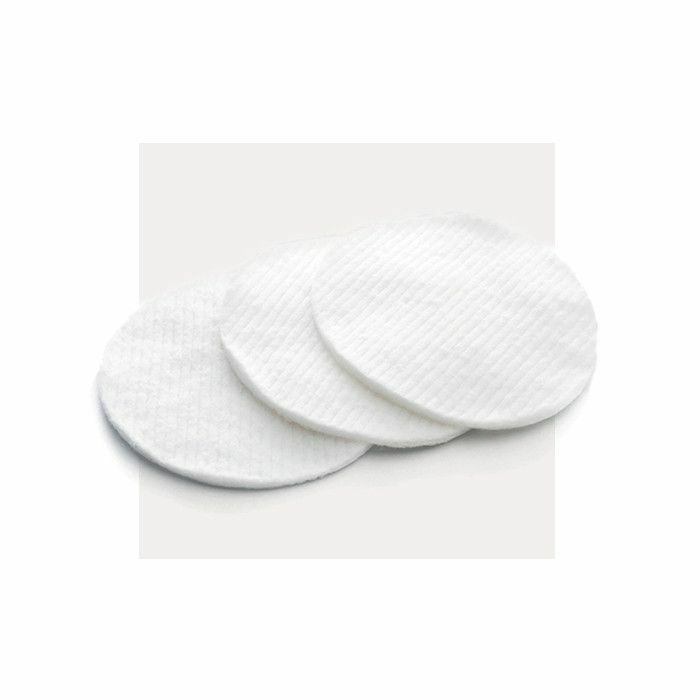 "To help with blemishes, soak a cotton pad with Glow Tonic and place it on the affected area for one to two minutes. This will calm an active blemish and help heal one that's been sticking around for a few days. The witch hazel and aloe work in synergy to calm and sooth," says Bell. "Toners can be used before a mask to prep the skin—the glycolic ensures surface debris is removed, allowing your treatment to penetrate deeper and work more efficiently," says Bell. "It can also be used after the mask to remove excess product." "Place your toner in the fridge for five to 10 minutes before applying—this will help reduce puffiness. Or, for the ultimate soothing experience, squeeze product into a clean ice cube tray and freeze. Once frozen, gently sweep the toner ice cube across your skin after cleansing. This is particularly lovely in the morning," says Bell. "To help with streaking, use toner on your elbows and knees before applying self-tanning lotion. This will ensure that the lotion applies smoothly and evenly. However, if you do have a tanning mishap, you can use the same product to gently exfoliate and eradicate a darker patch," says Bell. Do you have a favorite toner hack? Let us know in the comments below!